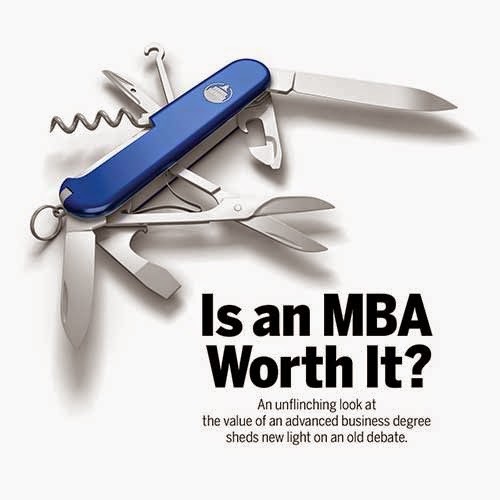 Home » Archive » Archive Feature » VIDEO: Is an MBA Worth It? Simon Business School asks, “Is an MBA worth it?" Interviews with alumni, faculty, and staff show financial gains and job satisfaction increase with an MBA. Simon’s Dean Ainslie calls it a Swiss Army knife for your career. Watch the video and find out why business leaders continue to rely on this important degree.